Setting up an international investment account or series of accounts for you is straightforward. 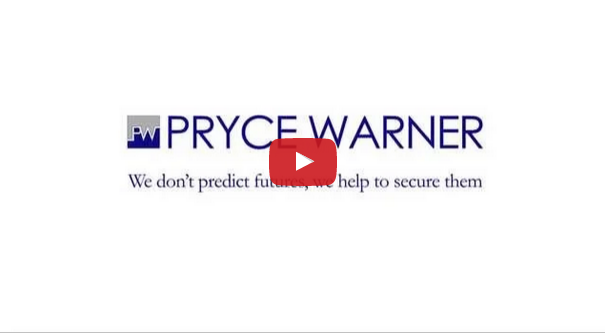 Pryce Warner International specialises in providing offshore investment opportunities to its clients, ranging from international banking and investment funds to offshore company formations and multi-currency accounts. The benefits of setting up an international investment account include enhanced privacy, reduced tax liability and protection against exchange rate fluctuations. We can arrange for the establishment of personal and business international investment accounts located outside your resident jurisdiction to enable you to take advantage of a lower tax requirement. Such accounts are a legal way to protect your assets and thus allow for enhanced growth. Please note that a minimum investment of £50,000 (€80,000) is required for this account. International investment accounts for expats provide enhanced privacy, reduced tax liability and protection against exchange rate fluctuations.